You wish to know more about Great Island Car Rentals which makes your booking experience with us a very special one – Check it here now! GPS - You are in an unknown and beautiful place, you do not want to waste a time by getting lost on the road or by searching for addresses, lodgements and attractions, GPS simple brings you there and back! By the click of a button or screen, your GPS shows you the distance traveled, your current and average speed, how long you have been travelling,where you have been and help you retrace your route to get back, your estimated time of arrival at your destination and keep track of way points ! So you are not lost and you reach at your destination safe, in time and happy! Childseat - You have children, you want them to travel safely with you at the back, the Great Island Car Rentals make sure that you have the suitable Child Seats. Just order for it! Great Island Car Rentals have suitable Child Seats for you on request, for the duration of your booking with us and also for you to enjoy your travel safely with your children at the back. 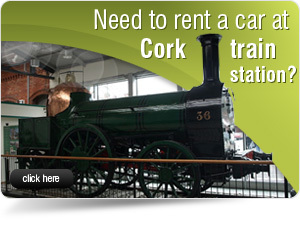 Only € 20 per rent. 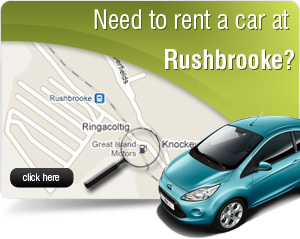 Additional Driver - In order to make your journey as pleasant and comfortable as possible, Great Island Car Rentals are happy to suggest an additional driver. Read and enjoy the pleasure of it! An additional driver helps you to relax and enjoy your day without stress. 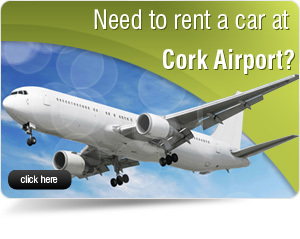 Allow yourself this comfort as the prices are flexible and affordable at the Great Island Car Rentals. 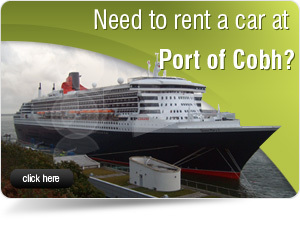 Van rental - Great Island Van Rentals have a large fleet of vehicles to hire from at highly competitive prices. Our aims and objectives are to exceed the expectations of our customers. Whether you need a van, or even a special mode of transport for any occasion – Great Island Van Hire can meet your needs. 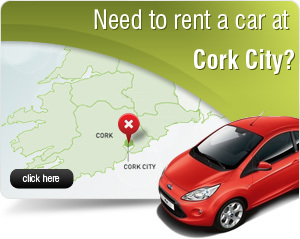 Our friendly staff will assist you in finding the right hire vehicle for you. Used Car sales - At Great Island Motors, we stock over 150 used cars of all major makes offering our customers and future customers a great selections of cars. We have at your disposal, at great prices value over 150 used cars, 4x4's, SUV's and light Vans. Please, come to our forecourt, make your choice and so if it is a first time starter car or if it's the car of your dreams, our friendly and experienced staff will help to discuss it with you. We also offer excellent and affordable finance packages which help you realise your wish. New Car sales - Here at Great Island Motors we are dedicated to making your car buying experience a happy one! If you're looking to buy a New Car then look no further than Great Island Motors. Financing your new car is made easy and our Sales Team will tailor a finance package to suit your budget. We have long experience in arranging low cost, flexible vehicle finance. Our Sales Team are approachable, knowledgeable and willing to help with all of your enquiries. Parts - Great Island Motors carry a large stock of second hand car parts in stock and vehicles which are currently being dismantled for further parts. You need help for a second hand parts for your vehicle but look for cheaper and affordable prices, then come to Great Island Vehicles Parts. We will help and advice you the right and good parts you need.